The Artist’s Gym offers a variety of classes, workshops, and meetups focused on building a strong community of artists and creatives. We love to share our art, and help others learn in the process. 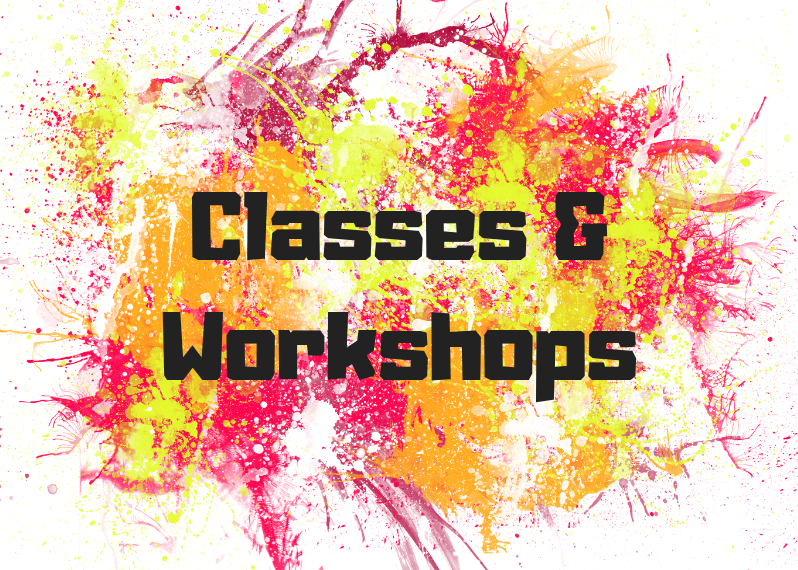 Check out our list of current classes and workshops. Click a class title for more information and to register today. Want to run your own class at TAG? Click here to submit your workshop idea today.